Austal Limited (Austal) (ASX:ASB) is pleased to announce Austal USA has been awarded a A$434 million contract for the design and construction of two Expeditionary Fast Transport (EPF) vessels (EPF 11 and EPF 12) for the U.S. Navy. This amount includes contracts for long-lead time materials that were previously announced. This new contract adds to the current block-buy contract for ten EPF awarded in 2008 and extends Austal’s total build for the program to twelve ships, valued at US$1.9 billion. The two additional EPF grow Austal’s extensive order book to over A$3.3 billion and extend Austal USA’s contracted production schedule into CY2022. 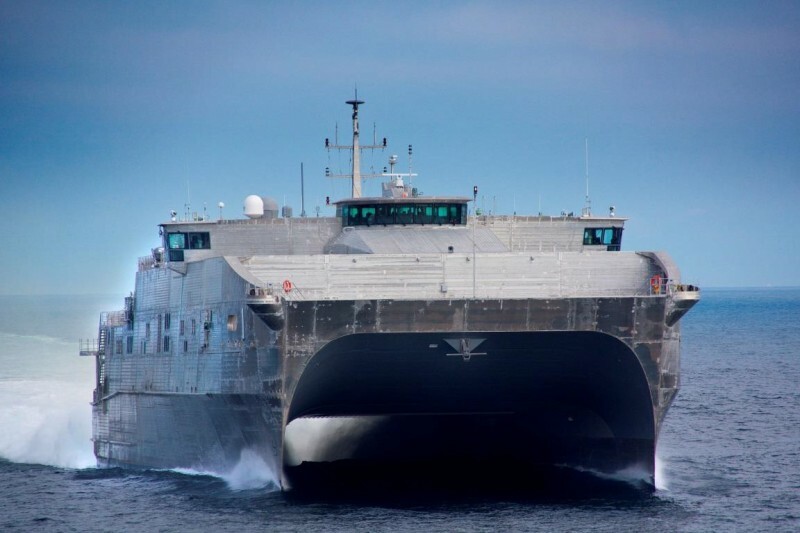 To date, Austal USA has delivered seven EPF, with five now deployed by the United States Military Sealift Command (USMSC) with various US Navy fleets around the world. Three EPF are under construction at Austal USA’s advanced modular manufacturing facility in Mobile, Alabama, including the future USNS Yuma (EPF-8), scheduled for launch this weekend. 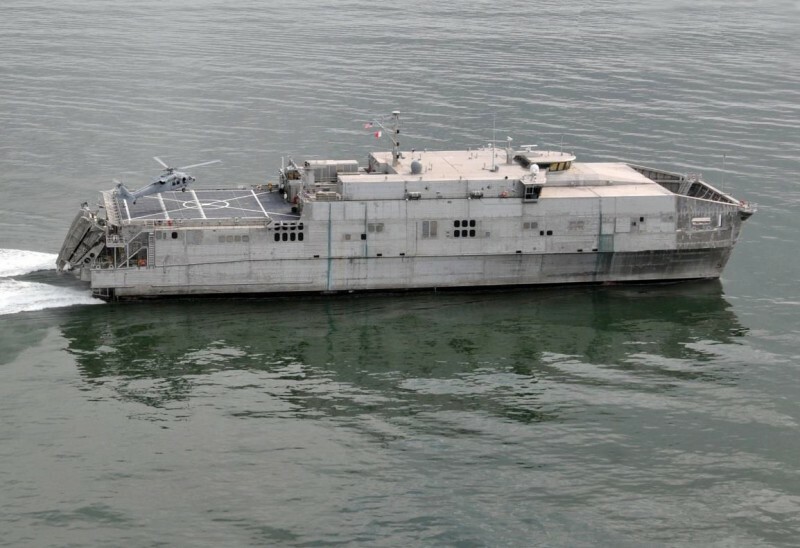 The EPF is a unique, 103 metre catamaran offering significantly enhanced naval support capability to transport troops, vehicles and cargo quickly and efficiently. With 35 knot performance, a large 1800 square metre cargo deck, medium-lift helicopter deck and seating for over 300 embarked troops, the ship has the unique ability to support a variety of operations, including military and civilian logistics missions, humanitarian and disaster relief missions and other maritime law enforcement activities.